There are a lot of things to think about when choosing a typeface for a project. What is the tone of the design? Who will be reading the final piece? What information is the most important to communicate? Using the right fonts in the right ways can really help take your design to the next level. 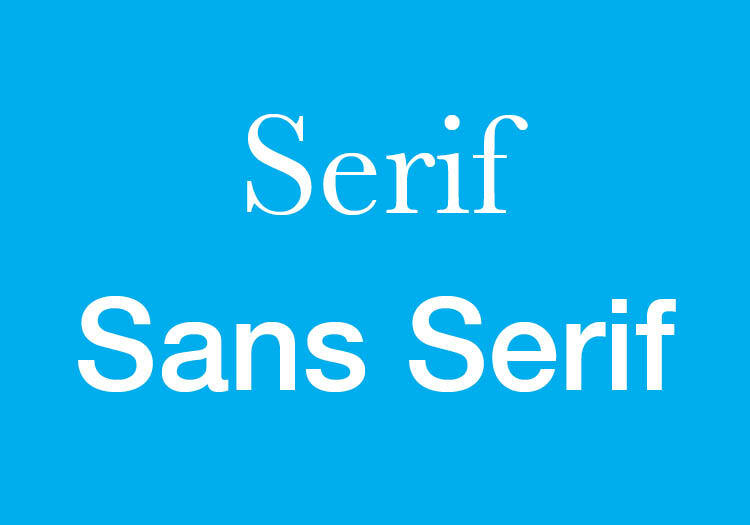 This post will provide an introduction into the world of typography.